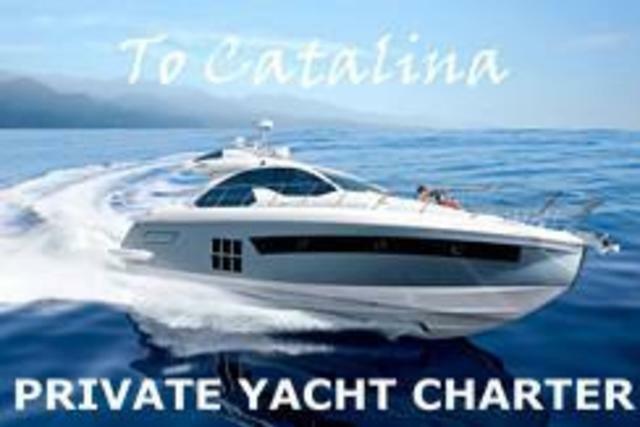 OnBoat, Private Yacht Charter to Catalina, www.Onboat.co, is an online charter boat concierge service. 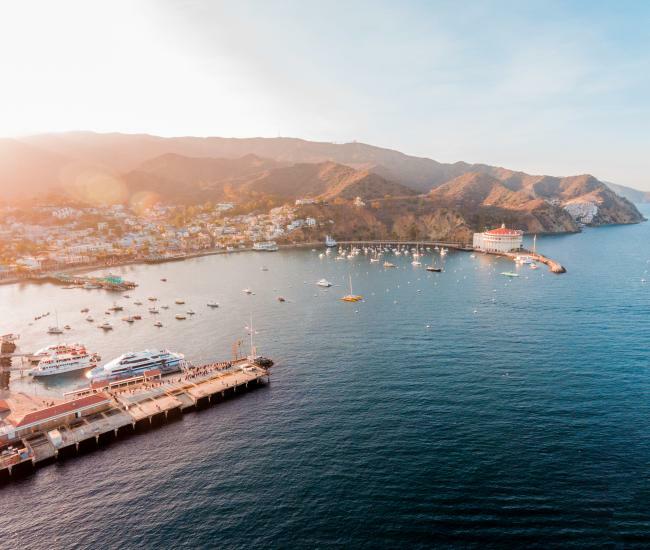 Please see our carefully curated selection of private boats to take you to Catalina, http://onboat.co/catalina-yacht-charter. 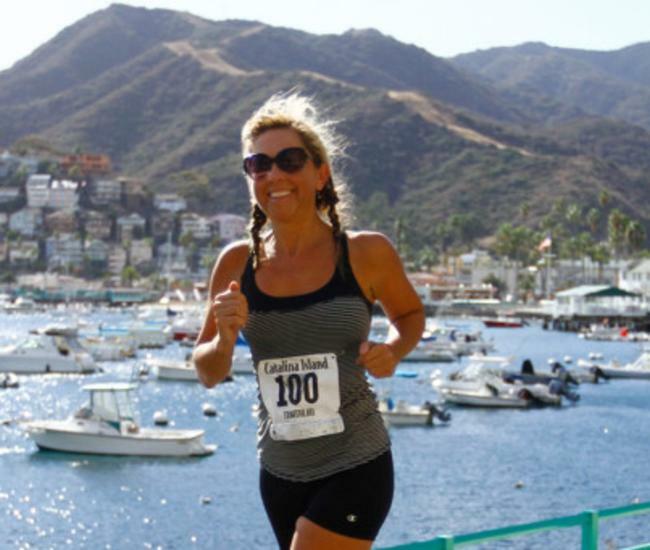 Our Catalina boats depart from Marina Del Rey or Newport Beach. 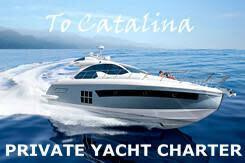 We are a bit different from traditional charter services, in that we allow you to book and pay online. Chartering a boat has never been easier. You can visit our website and check out all the boats we have available as well as the availability times. 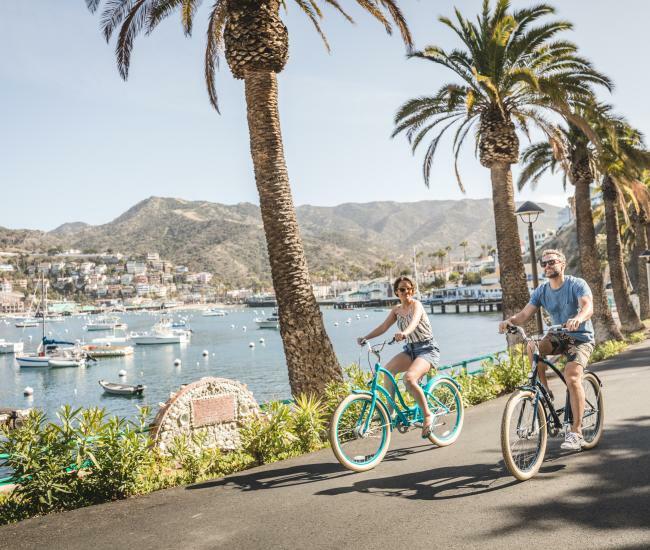 When you are ready to book, you just need to click and pay, and make sure to contact us so we may double check availability and offer unique advice. After that, you just show up at the designated harbor and enjoy the rest of the day. For yacht parties, motor yachts, sailboat charters, boat rentals, private yacht cruises, and luxury yachts, we make the effort to achieve quality and competitive prices, while you handle the fun! 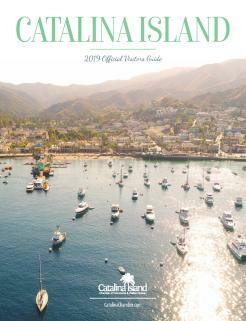 We could go on and on about this Island, part of the Channel Islands, truly America’s Galapagos, with a botanic garden highlighting unique plants found nowhere else, walking trails, crystal clear waters, not to mention great places to enjoy a relaxing meal, or just take a stroll in the beautiful town of Avalon.